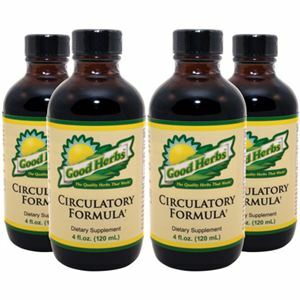 Good Herbs Circulatory Formula is made with pure, unaltered, chemical-free natural herbs that provide circulatory health support. 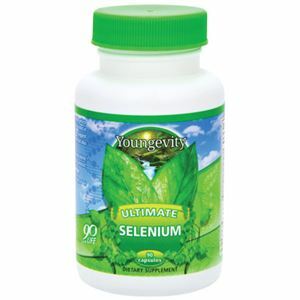 Maintaining a healthy circulatory system is essential for nutrient transportation and blood circulation. 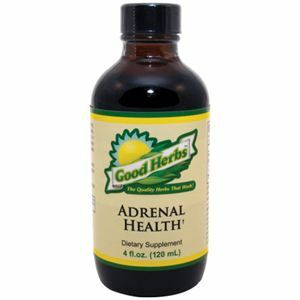 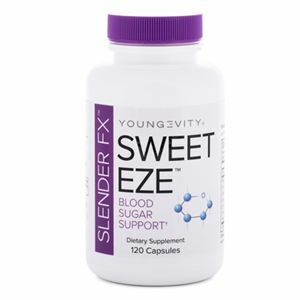 Circulatory Formula contains a proprietary herbal blend of organic or wild-crafted herbs that support a healthy circulatory system, including artery/memory function and mental alertness. 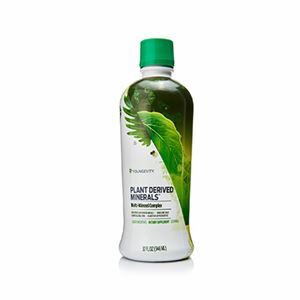 Contains 4 Bottles (4 oz. each).